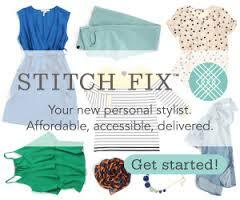 Yep, you read it right, todays blog post is highlighting what I have free on my TpT. 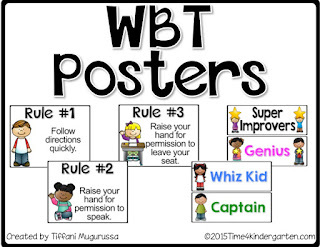 If you were involved with my Teacher Facebook Friends group, then you know we've been talking a lot about WBT (Whole Brain Teaching). I needed some posters of the rules to use in my classroom. Being that I'm ink stingy, I hate designing things with busy backgrounds. Don't get me wrong, I love my chevron, polka dots and what not borders, but ink isn't cheap. So with that in mind, I created these. This also includes headers for a Super Improver Wall. Next up is one of my favorite products. 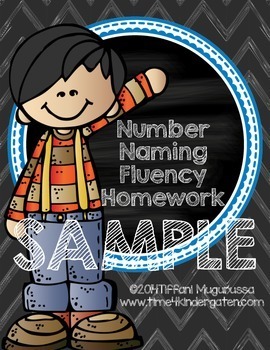 This is a sample of my Number Naming Fluency Homework pack. It is parent child-interactive. 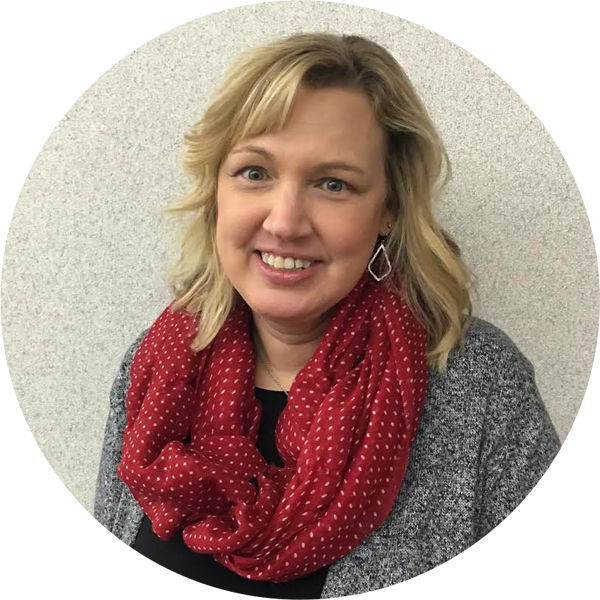 Within a minute the parent knows if their child can recognize numbers or not. Just in time for back to school. 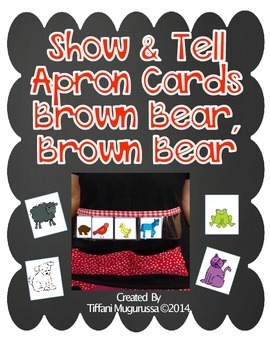 If you were in Las Vegas, you may have seen these adorable Show and Tell Aprons. This is a free set of cards to retell Brown Bear, Brown Bear. Of course, you could also just use them in a pocket chart too. 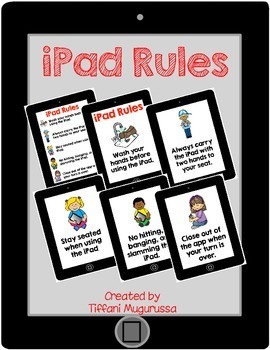 Need some rules for your iPads? Try these out. If they are too large to display, they are 8.5x11, you can change your printer settings to multiple and it will print two pages onto one. I love that feature. Last up, is my What Is It? 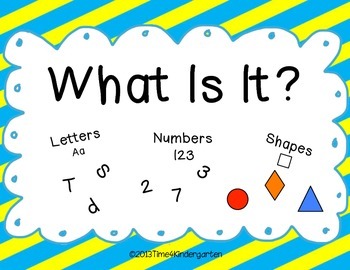 This is great to use at the beginning of the year, especially with those little ones who don't know the difference between letters, numbers and shapes. It has pocket chart cards and an assessment page. This time of year can be heavy on the wallet. Just thought I'd share what I have available. 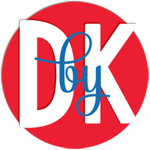 Make sure to sign up for my newsletter. I try to always send it out with a Freebie attached.